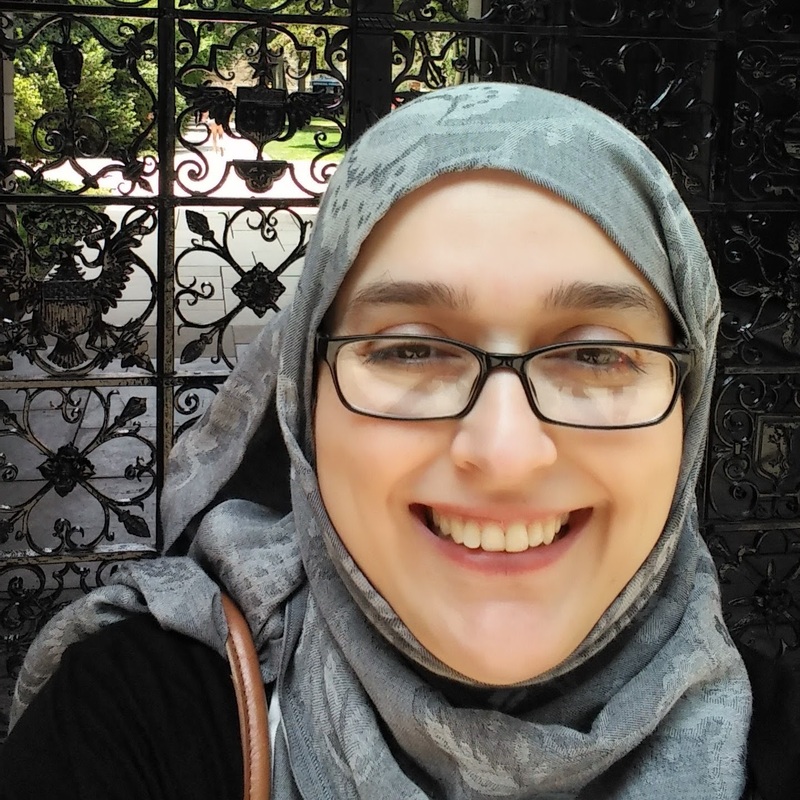 Nada El-Alami has dedicated her time to be at the service of the Muslim community. She has served for over 15 years in leading study circles. During the last 10 years, she has planned and supported faith-oriented programs, such as classes and retreats. Much of her work has been focused on youth and young adults. She has also led educational institutions catering to young Muslims, namely Al Huda Academy in Worcester and Malik Academy in Boston. She has a B. A. in psychology and and M.A. in administration and leadership. She holds an Ijaza (authenticated certificate with direct one-to-one transmission going back to the Prophet Muhammad) in teaching Quranic reading. Nada's spiritual journey started as a teenager. She found great satisfaction in learning to differentiate between cultural and religious practices. She strongly believes in the kindness and mercy of God, the power of strong brotherly and sisterly bonds, and the need to offer a true glimpse of Islam through dialogue. Nada is very passionate about working with Muslim youth, college students and young adults. She is married to Hassan El-Alami and has 3 children and 1 granddaughter.